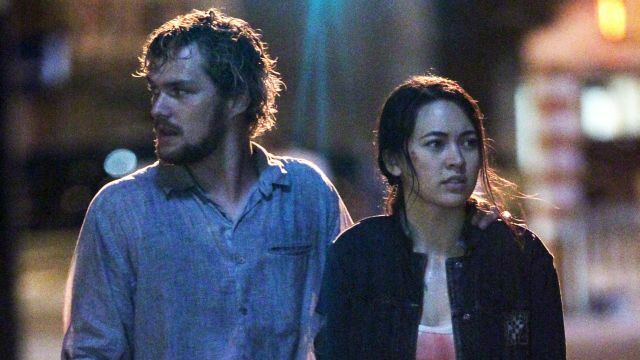 Production continues on Marvel’s Iron Fist and a ton of new photos from the set have made their way online, including photos of Finn Jones as Danny Rand and Jessica Henwick as Colleen Wing! Check them out in the gallery below, but we’re going to issue a potential spoiler warning for some of the later photos! 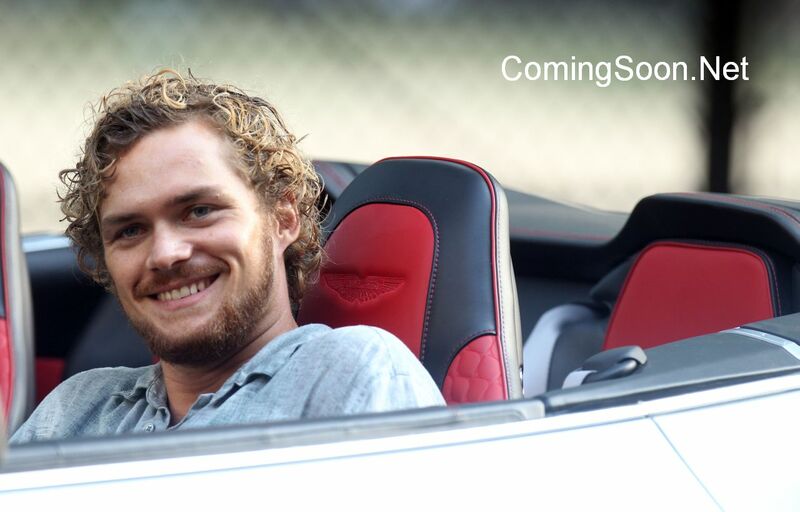 Marvel’s Iron Fist, the newest Marvel Cinematic Universe series coming soon only to Netflix, follows Danny Rand, who returns to New York City after being missing for years. He fights against the criminal element corrupting New York City with his incredible kung-fu mastery and ability to summon the awesome power of the fiery Iron Fist. The Marvel’s Iron Fist cast also includes David Wenham as Harold Meachum, Jessica Stroup as Joy Meachum, and Tom Pelphrey as Ward Meachum. Marvel’s Jessica Jones star Carrie-Anne Moss will also reprise her role of lawyer Jeri Hogarth. Marvel’s Iron Fist is the fourth series as part of an overall deal between Marvel Television and Netflix, which has already released the critically-acclaimed seasons of Marvel’s Daredevil and Marvel’s Jessica Jones, with Marvel’s Luke Cage premiering September 30. All four heroes will then unite in the mini-series event Marvel’s The Defenders which is set to shoot later this year with Marvel’s The Punisher set to debut at some time in the future. Marvel’s Iron Fist is produced by Marvel Television in association with ABC Studios for Netflix.